Here’s quite the oddball. It’s an AM radio by Commodore from between 1965-1974. 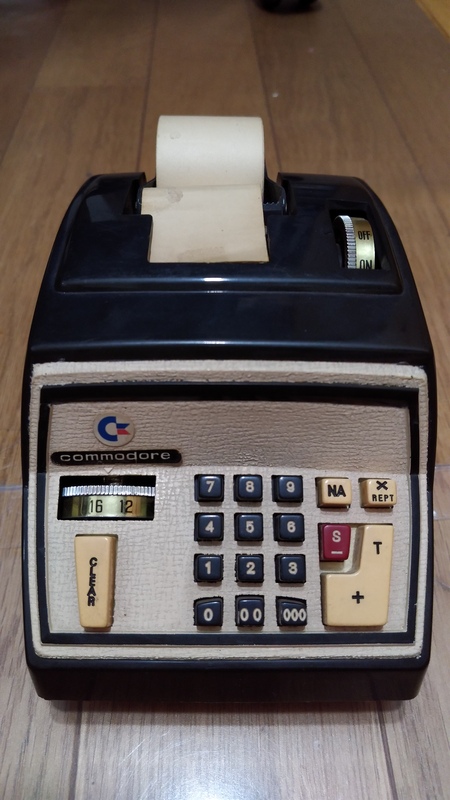 I believe it’s a promotional item to support sales of their Commodore 202 adding machine. It works, so I’ve been listening to All-Night Nippon while preparing my auctions on Saturday nights.